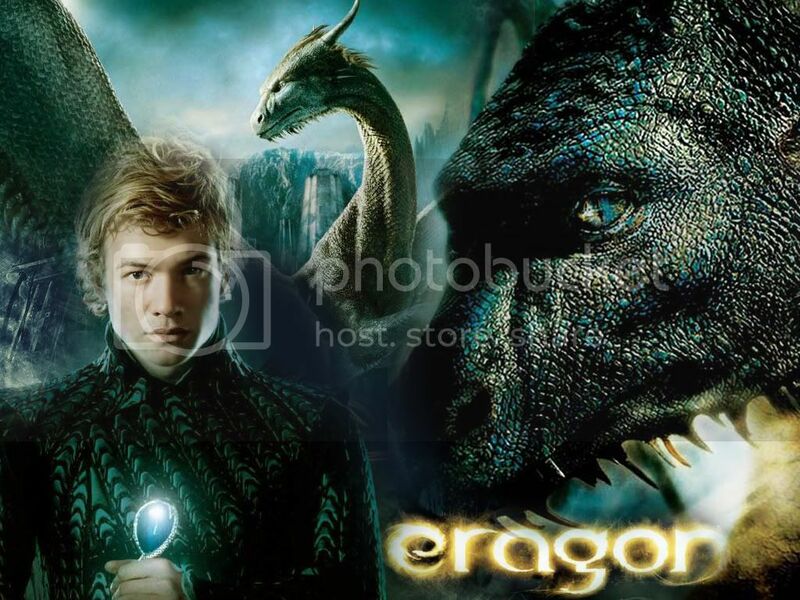 I especially love the eragon wallpaper and the spidy wallpapers! These are gorgeous! I'm taking a couple of the Clark ones--3 and 6, I think--and will credit you of course. Thanks so much! snag away... thanks so much..
WoW! *speechless* Your work are GORGEOUS!!!! thanks soo much... glad u like them..
Oh my goodness! I love the Spiderman stuff! It is so beautifuland I love the writing on them. I really enjoyed these, thanks for sharing! 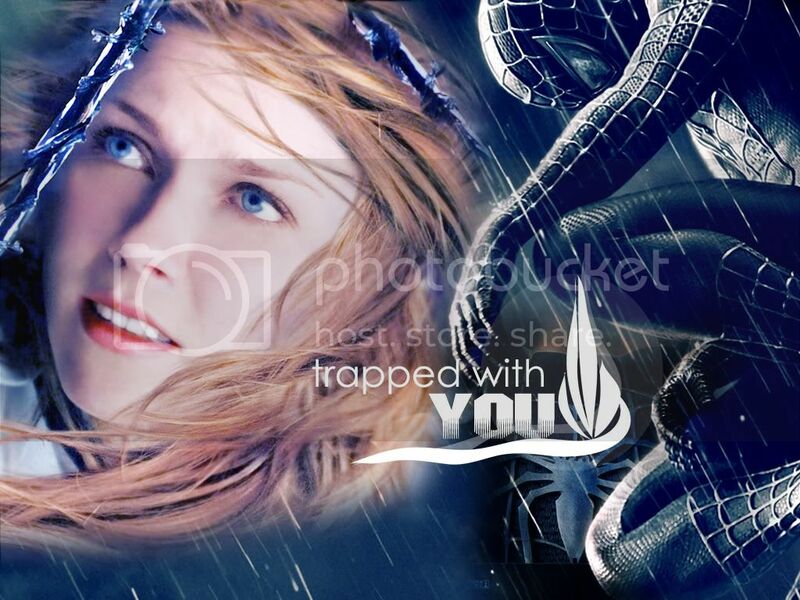 u most welcome.. glad u like them... i just love peter and mary jane... they just look so good together.. Taking the last one of the Superman Returns bunch, will credit! It's so simple, yet gorgeous. I'm taking a lot of the SR ones. : D You'll be sure to get credit where it's due! Wonderful job with these! It's all so lovely! Took "A Hero Falls" icon from Superman Returns. Will credit! I love all of the layering you did in all of these icons and such!